The list of parenting atrocities goes on and on when it comes to life after divorce when children are involved. 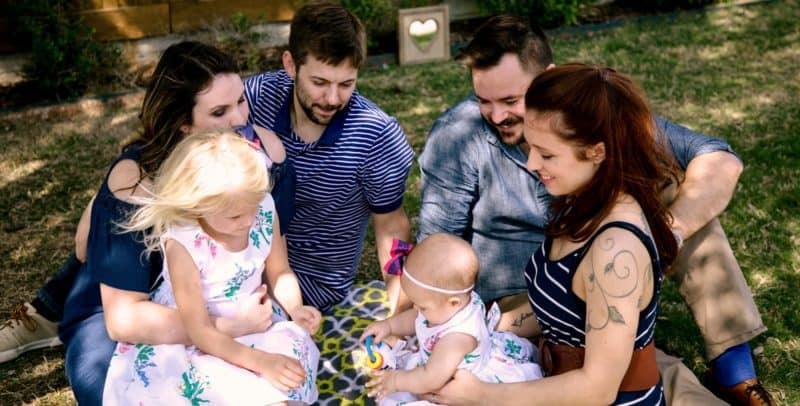 Getting along well enough to actually co-parent can seem impossible. 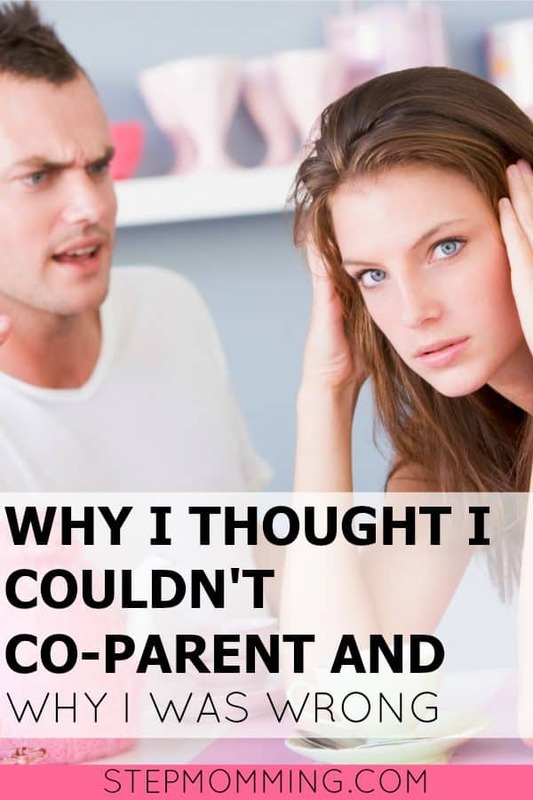 The truth is, when my ex-husband and I were first trying to parent our daughter after our divorce, co-parenting was the last thing on our minds. And because we were too “busy” to worry about making parenting together a priority – nothing was working. We were filled with pain, hurt, and sadness; we were constantly misunderstanding each other. I felt like he was trying to punish me for leaving with every move he made. He felt like I was deliberately trying to hurt him with things I did. Our texts turned into novel-long rants every single time. Calling each other on the phone always ended in tears. Seeing each other filled us with rage, fear, or sadness. Sometimes all three. We had to act like robots in every hand off just to get through it. My daughter would come over and relay messages about how sad Daddy was, and how she had to make him feel better. That we should be together again so he wasn’t sad anymore. If she ever asked me why she couldn’t stay with me instead of Daddy, I would blame him. She would go to his house mad at him. The truth is, no matter how good your intentions are when getting a divorce, things are always going to be messy. You’re going to misunderstand each other. You’ll have to deal with the painful aftermath in your own way. You’ll relearn how to live on your own, without having your ex there for you. You’re going to fight, and fight hard. But it doesn’t have to be that way forever. It took my ex-husband and I years – years – to realize that co-parenting and working together was even an option. Before co-parenting, I took every text he sent me badly and turned every message into a fight. Before co-parenting, we fought, we hired lawyers, we relayed messages through our daughter. Our dynamic was by no means healthy, and our daughter was stuck in the middle of it. We realized – we didn’t want to fight anymore. We wanted a better life for our daughter – and a relationship where we didn’t fight all the time. My ex asked if we could work together, apart from our lawyers, at coming up with a new custody arrangement. Our relationship started improving. We sat next to each other at softball games and dance recitals. Conversations started becoming more positive, and less hurtful. Compromises came easier, and benefited all of us. Instead of parenting against each other, we were working together. Was I afraid when that olive branch was offered? I was afraid of being taken advantage of. Afraid of being ran over. And afraid of being tricked. But I gave it – and him – a chance. And I’m so glad I did. Our texts turned into phone calls. We revisited our custody arrangement and improved it. His new wife and I started getting to know each other, and actually became… friends! And now, even though it’s only been about six months of co-parenting experience, I can honestly say our entire family is benefiting from the healthier relationship. Not only are we getting along better, but our daughter is so much happier. We communicate, spend time together, go out to dinner, take family photos together. And we threw K her first joint birthday party this year! Our new, healthier dynamic is not the first of its kind. Families have done it before, and you can too. Co-parenting can work for *almost* any family! If you care enough to try. In an effort to help other families get to this healthy co-parenting stage, we put together Becoming a Co-Parenting Champion eBook – a free eBook that will help educate and motivate you to build that strong, life-changing, co-parenting relationship. Not only for the sake of your sanity, but also for the sake of your children. To get past the hurt and focus on raising your kids in the best kind of environment – a supportive, positive, happy one. Our experience and problems we were facing after divorce. Where we’re at now as a family and how we got here. The biggest parenting mistakes you’re making and how to change things around. 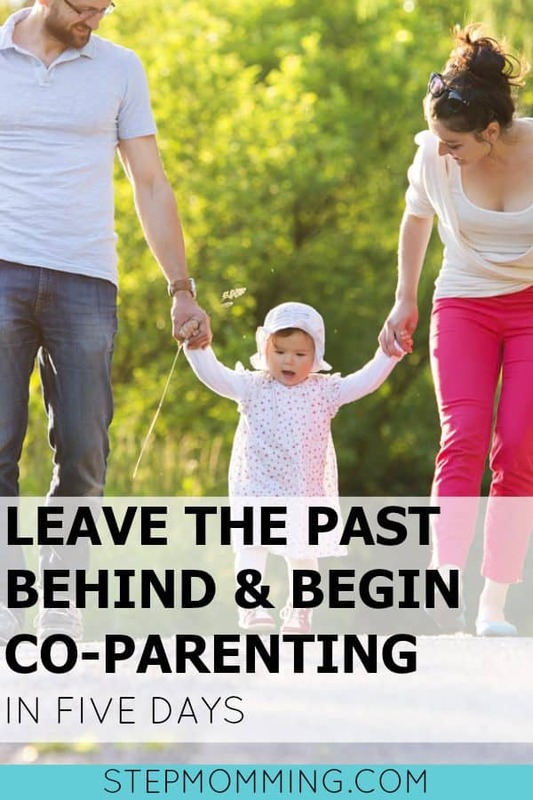 Tips and first steps you can take to start co-parenting correctly. Your most controversial questions answered – from custody to parenting with a narcissist. It’s time you take the first step in the right direction. Are you ready to take on the Co-Parenting Challenge? PS: Not sure co-parenting will work for your family? That’s perfectly fine! Try out parallel parenting instead. I love this! I think it is so great that you are aware and working on co-parenting. I’m sure it’s rough at times but it will be great for you little one. You are so right, Devon! I think no matter how good your relationship, there will always be disagreements. But as long as we keep focusing on what’s best for our daughter, we’ll be golden! Amanda recently posted…Take Baby Swimming and Teach Water Safety with SwimWays! 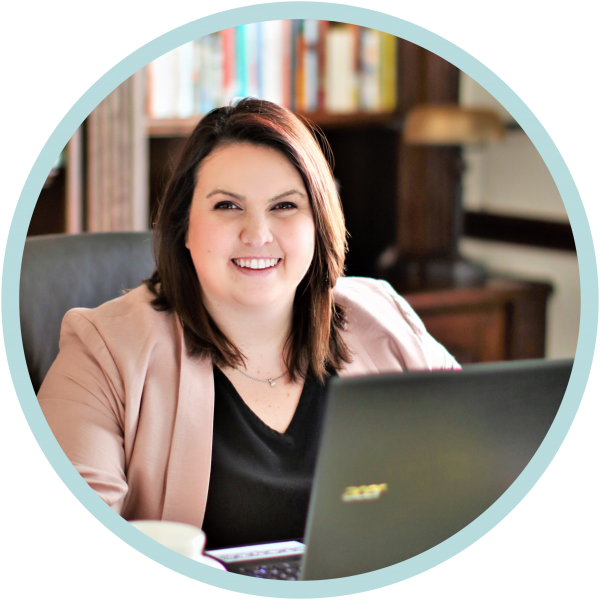 Amanda recently posted…Learn to Classify Animals with Animal Sort: Herbivore, Carnivore, or Omnivore? My parents divorced when I was 6 and they were the perfect divorced couple. Seriously, I feel like I turned out so well because of how they handled themselves. My parents would invite each other to parties, and be extremely civil. I know this was all for my sake, and I truly thank them, because I never felt strain in my young life! Sarah recently posted…Awesome and Unique Crocheted Items! Amanda recently posted…How we Threw the BEST Science Birthday Party – with Mad Science! So glad that you and you’re were able to find a way to work together in raising your daughter. My parents divorced when I was eight and I saw them go from enemies to great co parents! It definitely made a difference for me as the child! Fantastic, Kristen! It’s always a big blessing when parents are able to turn things around for their child’s sake. Everyone benefits!